Your marketing journey to an online success starts here. Every business offers different services and products, therefore every business website needs to be tailored to that business. We offer modulated websites to ensure that we can provide a full online solution for all our customers. We refuse to compromise on quality! * You are responsible for providing all content including images, videos and copy-writes. 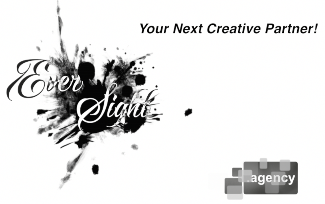 Copyright © 2016 EverSight.agency | You Dream It! | We Create It!